Meat and Three? That’s just the start. 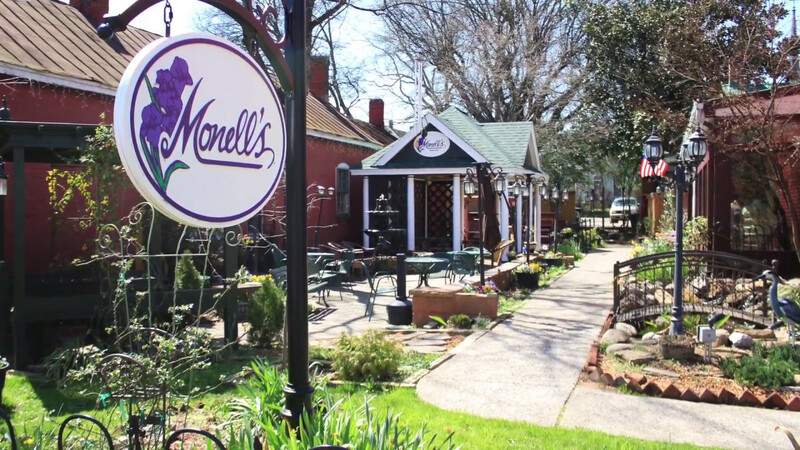 At Monell’s, you’ll feast on plates of Southern classics and comfort foods, piled high on serving plates and shared family-style with your neighbors. Our menu changes each day. Enjoy Skillet Fried Chicken, Green Beans, Cheese Grits, Cornbread, Biscuits and Gravy, Pork Chops, and Pot Roast. Come on in, grab a seat at large tables and start passing the bowls to your left. Our set price includes meats, vegetables and salads of the day, plus drink and dessert. 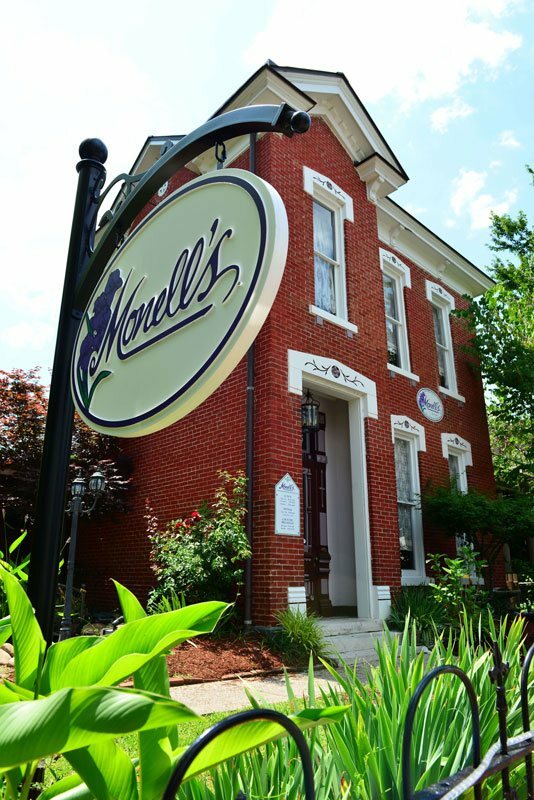 There is an old saying here in the South, ‘There are no such things as strangers, only friends we haven’t met yet.” Experience it for yourself at the original Monell’s location in Germantown. 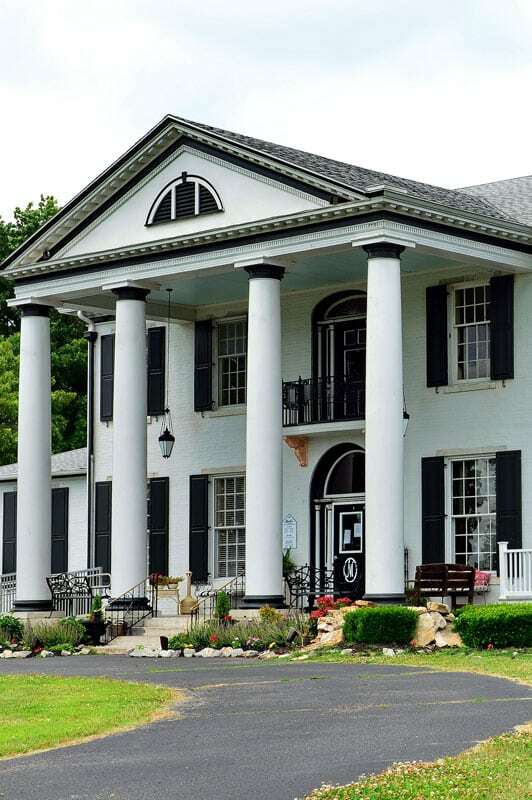 Equally popular is Monell’s “at the Manor” location, built in 1898 by the architect of Nashville’s Parthenon. 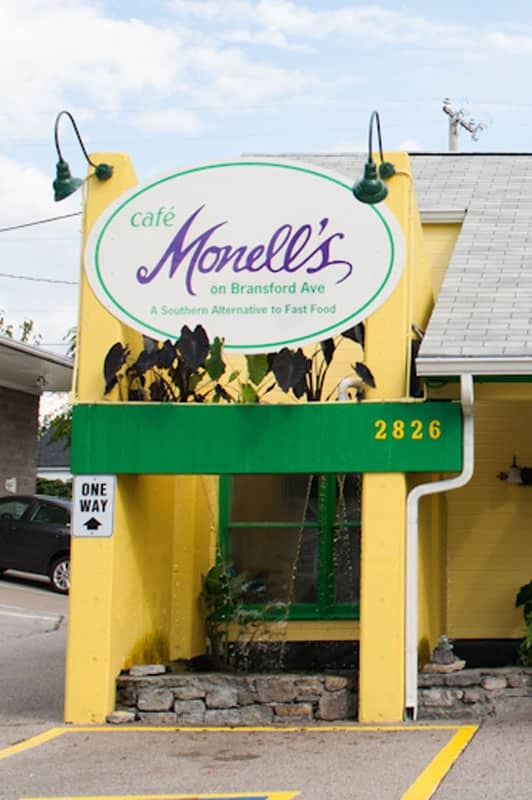 For diners on the go, try Cafe Monell’s on Bransford Ave, open 7 days a week. See our restaurant locations here. Morning person? 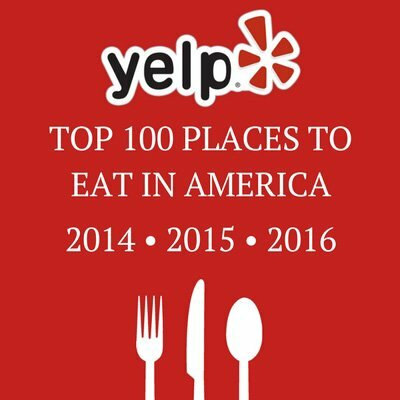 Try our Country Breakfast, named Best Brunch in Nashville two years in a row by the Nashville Scene- and served 7 days a week! 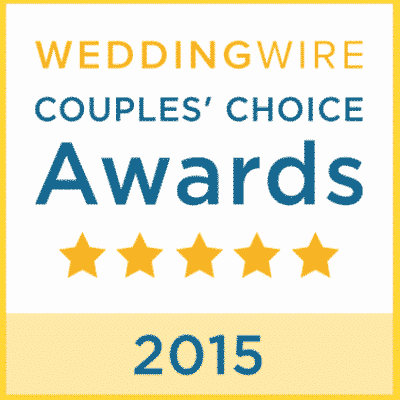 Monell’s also features award-winning Nashville Catering, and our elegant Weddings have earned Wedding Wire’s Couple’s Choice awards for many years. Brides & grooms love the Southern charm of a Rehearsal Dinner, hosted by Monell’s. UPCOMING HOLIDAY HOURS, CATERING, & EVENTS! More than just a restaurant! Monell’s offers a wide variety of catering options for any special occasions that may arise. Whether you are having a large party, a small luncheon, or a snack break.. or breakfast, lunch, or dinner, we cater it all at Monell’s. Choose from several options including drop-off or onsite catering, box lunches or just buy Monell’s famous fried chicken by the pound. Serving South to your Mouth since 1995! Our Southern plantation delivers a memorable experience for your special event. 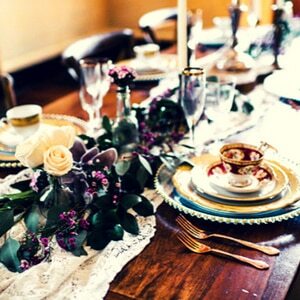 Rehearsal dinners, bridal luncheons and wedding receptions from 40 guests to 400. The simple southern food served in such an elegant setting is what sets us apart from other venues. For a different and unique experience, book your rehearsal dinner with us. Prepare the bride and groom for marital bliss with the help of Monell’s. A great way to introduce both families to a true southern dining experience. Enjoy the friendly atmosphere at Monell’s with your new future family. 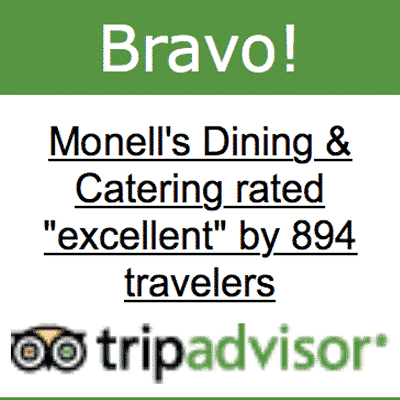 Monell’s is rated 4.9 out of 5 based on 3,216 reviews from around the Web. 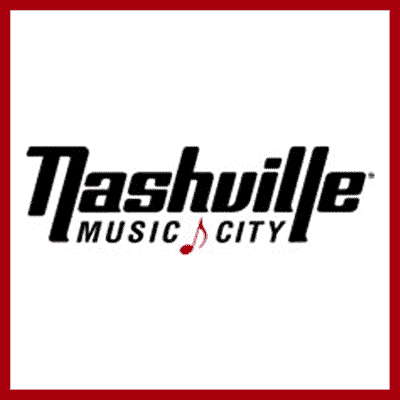 Treat someone special to the #1 Restaurant in Nashville! 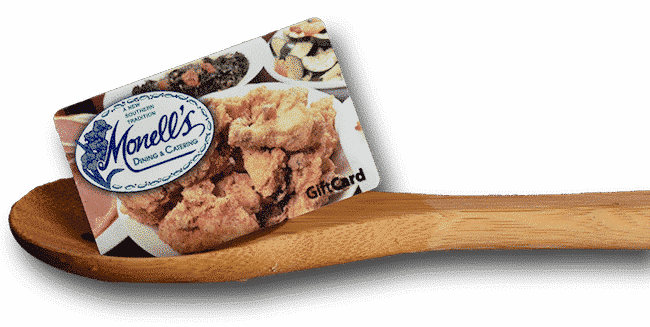 Get them a Monell’s Gift Card today, instantly delivered via email. Monell’s Restaurant found me one day in April 1995, when I was driving around lost. The house was zoned commercial in a residential, historic neighborhood that had seen better days. Meeting with a realtor, I walked through the door and knew I would make it a restaurant. The first smell was Lily of the Valley. The next was of old clothes and gasoline, as a rock band was renting the home and every room was filled with clothes, band equipment, dirty dishes and a disassembled motorcycle engine. It was a realtor’s nightmare, but it was a dream about to come true for me. Thirty days later, sitting across the closing table from the current owner, Mr.Winston, I asked about the Lily of the Valley smell, which was present during every visit I made to the property. Ms. Lilly Winston had died in the house on Christmas Day, 10 years previous. She was a fabulous cook, had eight children of her own, and adopted four more. Everyone came to Miss Lily’s to eat. Funny thing was I knew I would make my restaurant an old-fashioned, family-style boarding house restaurant. 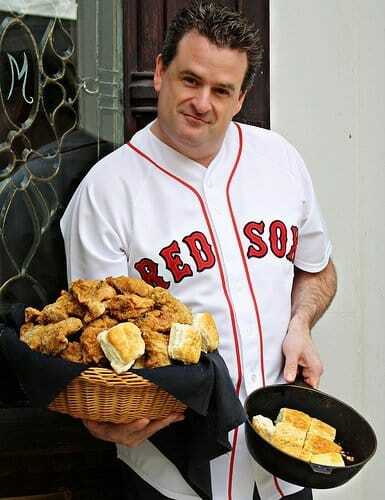 A Yankee in a Southern Kitchen. It was at this point I knew this was going to be bigger than me- which was a good thing, since I was unemployed, and my financing consisted of five gold credit cards and no savings. Monell’s was born on Thanksgiving Day, 1995. Had I opened one day later, I would have been bankrupt. We served 80 people our first day. Where those people came from, I do not know; we had not advertised. To this day, Thanksgiving remains our busiest day of the year; we serve over 650 people in our cozy 72-seat restaurant. How thankful we were then! And we still are, to this day. 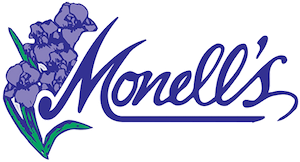 The name Monell’s came from my business partner, Bill Monell, who hails from Kentucky. Bill stayed at the restaurant for two years before deciding to move on. The restaurant has been mine ever since. Now with multiple locations, Monell’s has become a Nashville institution (and yes, I have the t-shirt to show for it).